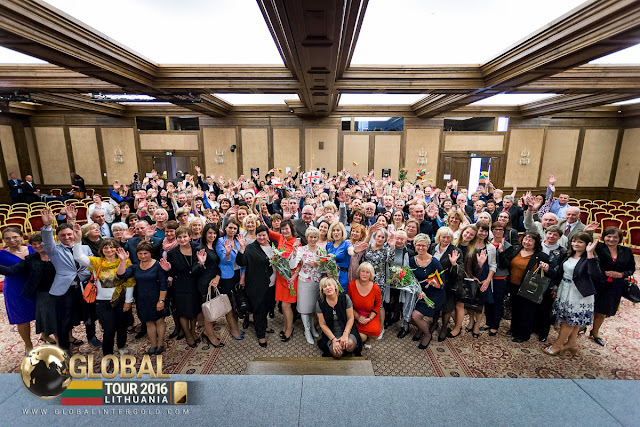 The Global Tour 2016 conquers the world! 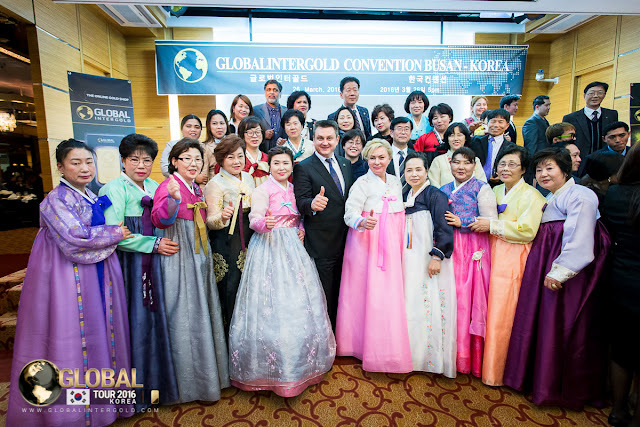 The Global Tour 2016 is a series of events held under the slogan “Leadership Development” in different cities throughout the world and attended by the Global InterGold management. The main purpose of this initiative is to help people from all over the world to develop their leadership skills and reach their full potential in the business. 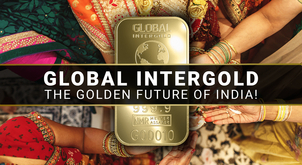 The Global InterGold company has driven this initiative in order to take a step forward in fulfilling the company's mission. 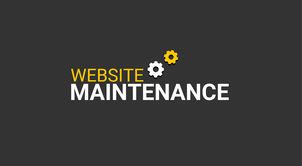 The Online Gold Shop seeks to make its opportunities available so that more people can reach success – and taking it a step further, the management has taken this opportunity personally to different corners of the world. Why is it imperative to have a mission? 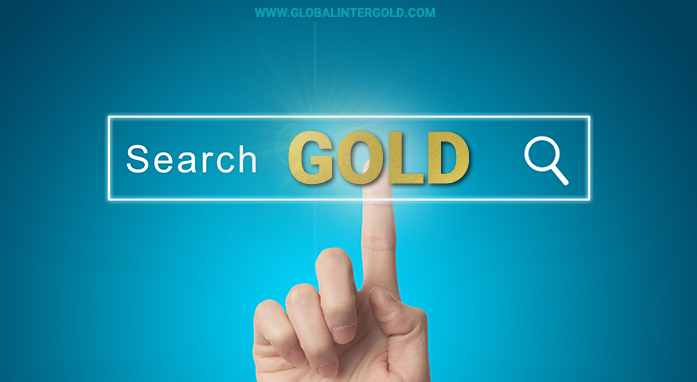 Because Global InterGold established customer satisfaction as a priority, the company is continuously conducting extensive market researches to keep introducing innovative tools that facilitate business development. 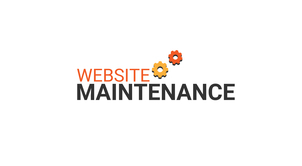 Because you only need Internet access to be welcomed in our shop! 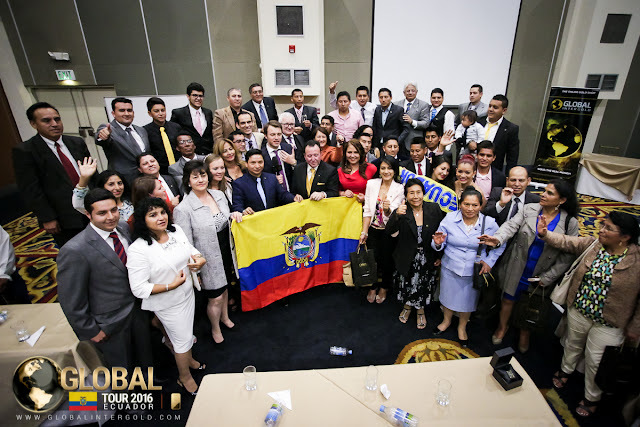 The Global Tour celebrated a top class event in Colombia that has narrowed knots of friendship between Latin American countries. True to the motto “Leadership Development”, after the event the attendees put their new knowledge into practice and are advancing significantly in their gold career ever since. The best photos and details. The Global Tour 2016 headed south until it reached the middle of the world. In Quito, hundreds of customers got together to share unique moments. Inspiring and informative speeches awaited the participants who took note of everything so as to ensure that they have the correct information when sharing the business. 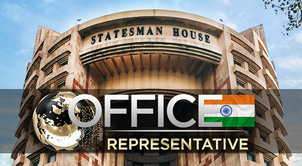 To know the whole story of this conference, click here. The City of Kings witnessed an incredible event that surely is helping each of the participants to achieve a breakthrough in gold business. 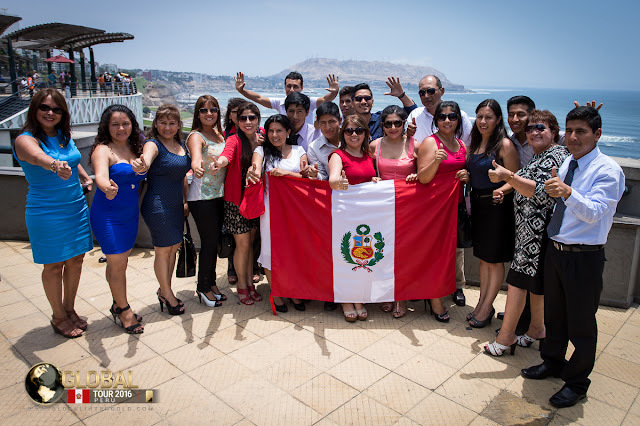 Global InterGold customers from different Latin American countries met in Lima, lived unforgettable moments and will never forget this conference! Every surprise that awaited the attendees of the event. While celebrating the New Chinese Year, Kuala Lumpur hosted another high-profile event of the Global Tour 2016. Glad to be the first to welcome the Global Tour in Asia, customers from different Asian countries arrived with a lot of enthusiasm and made the most of this great conference. For photos and details of the event. The Land of the Rising Sun was the second to receive the tour. Hundreds of customers from Asia and other countries received great motivation. 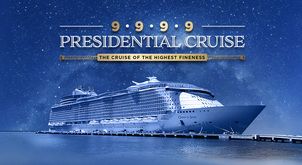 The event surely hit a record of awards presented to customers. 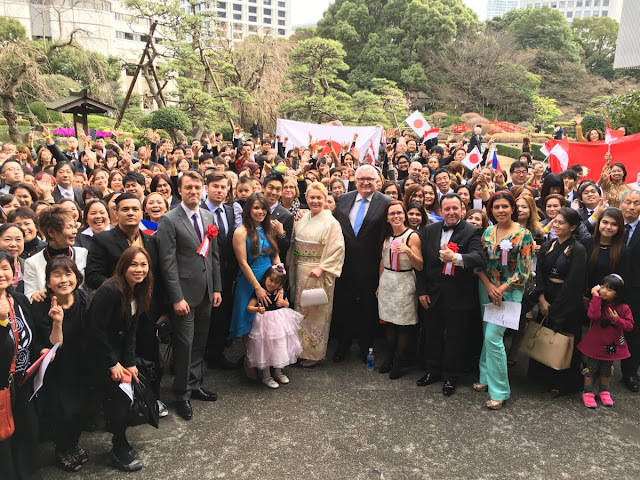 Customers develop their gold business in Japan with great perseverance, and this event has given them even more motivation to boost their gold careers. More information about Japan. The grand finale of the Global Tour 2016 in Asia took place in Busan, the economic center of South Korea. On 26th March Global InterGold customers arrived at Hotel Commodore to attend the business event, learn new information and improve their business skills. 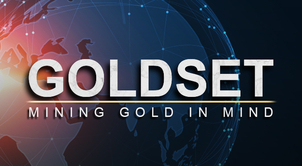 Speakers and guests went to the Global InterGold conference from all over the world: France, Spain, Russia, Germany, Indonesia, the Philippines … to develop global gold business together! 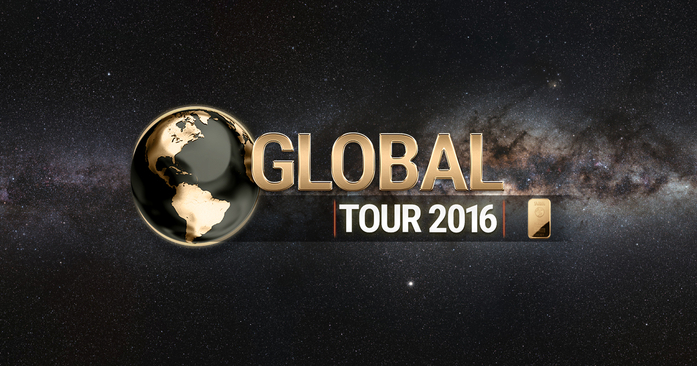 The Global Tour 2016 takes GIG's customers to a great number of places all over Europe. The first stop was the City of Love, the City of Light, the wonderful Paris! The guests learned practical knowledge about the gold business in this family-like conference! Learn more about the Global Tour conference in France here! Next, the Global Tour 2016 headed to the Baltics. Lithuania is not only proud of its industrial sector, but also of its rapid business development. More than 350 guests attended this Global InterGold's conference in Vilnius: a tangible proof of the latter. 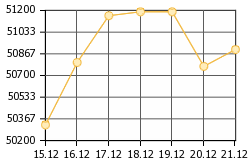 What happened there? Read more about the Global Tour conference in Lithuania! Off track: the Global Tour 2016 returns to Latin America! 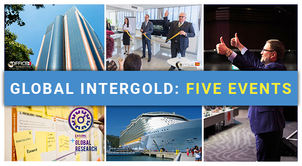 Global InterGold's conferences are always welcome in Mexico! 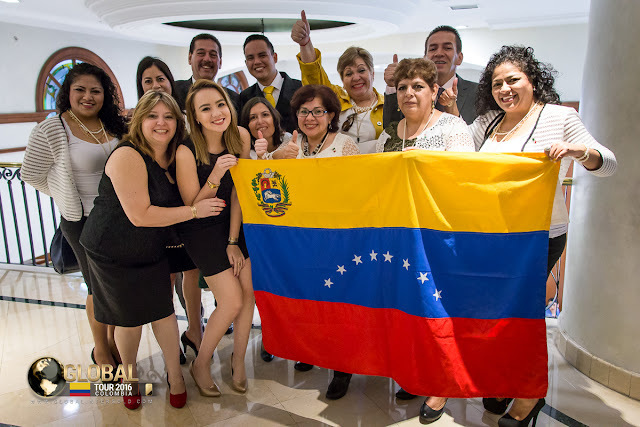 The next Global Tour conference was held in Mexico and it was a tremendous success. During two days, the Expo Bancomer conference hall in Santa Fe was crowded with success spirit. More information about the extraordinary event program and gifts awarded at this particular conference here. Global InterGold's “Scarlet Sails” conference in St. Petersburg. The Global Tour 2016 arrived at Russia in the perfect time of the year. The white nights, typical in late June, created a special cozy atmosphere for this remarkable conference, which ended with a superb party on board the “River Lounge” boat. 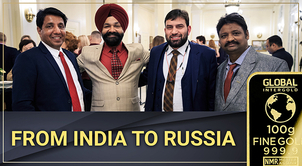 All the participants got inspired in this event in Russia! Check it out! Why do people need to attend these events? 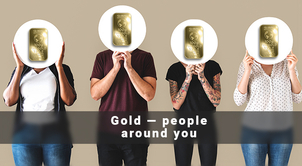 Three of the main points that help Global InterGold customers and leaders move their gold business forward to higher levels! 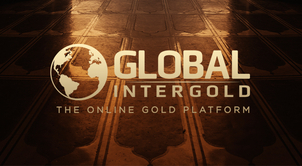 And let us be honest, who would want to miss any Global InterGold event after attending one? It is an unforgettable experience for each participant! What do customers have to tell you? Why do they recommend everyone not to miss any event? 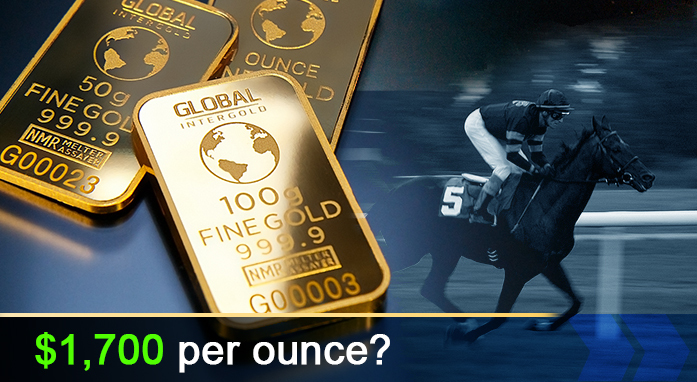 With Global InterGold, in 2016 the sky’s the limit. Because gold is the real money.